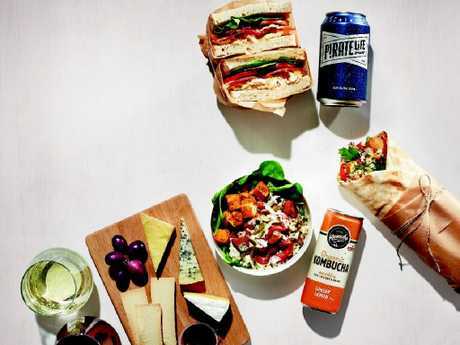 VIRGIN Australia regularly keeps its in-flight retail menu updated with new and inventive things for passengers to eat and drink. For example, it's just started serving the world's first colour-changing gin (and more on that later). With all the impressive food and drink options available, a humble snack is the clear favourite among Virgin Australia passengers who ate 12 tonnes of the stuff in 2018. What is this most cherished of snacks? The $5 cheese and crackers. Virgin Australia says it sold more than 300,600 cheese and crackers last year, making it the top seller on-board. This was no surprise to the airline's head of in-flight services, Michael Leckey, who said the snack was "hugely popular". 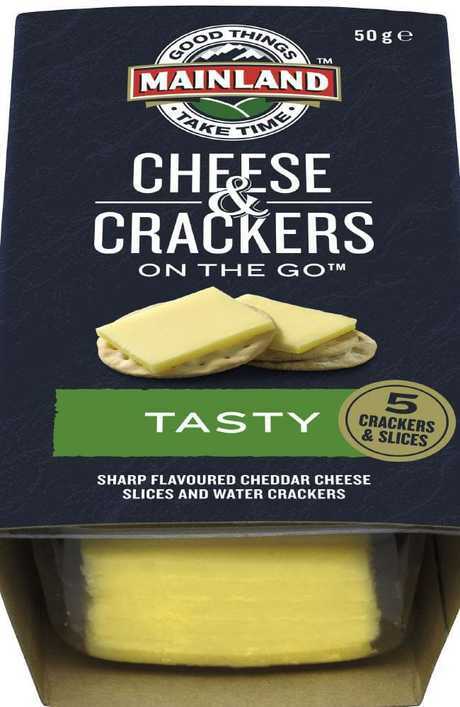 "Our guests tell us cheese and crackers are the perfect versatile snack to have on the go, plus they go pretty well with our Happy Hour wine offering," Mr Leckey told news.com.au. "And I've heard some guests even time their flights to coincide with our Happy Hour so they can have a glass of wine with their cheese." The $5 snack isn't likely to disappear from the menu anytime soon - it has a long history with the airline. 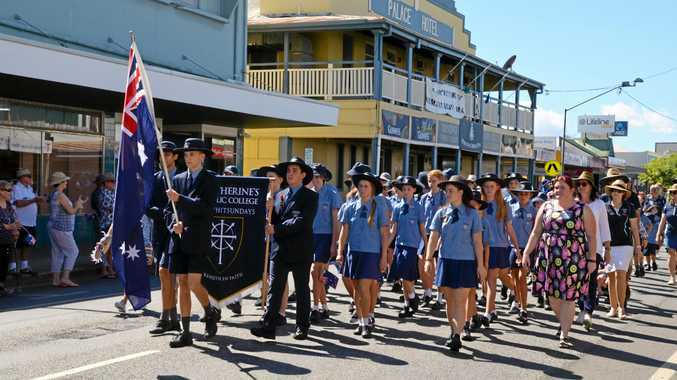 "Many snacks have come and gone, but the cheese and crackers have always been a menu staple," Mr Leckey said. "Take a trip back to Virgin Blue 10 years ago and you'll see our popular cheese and crackers were even on the menu then." 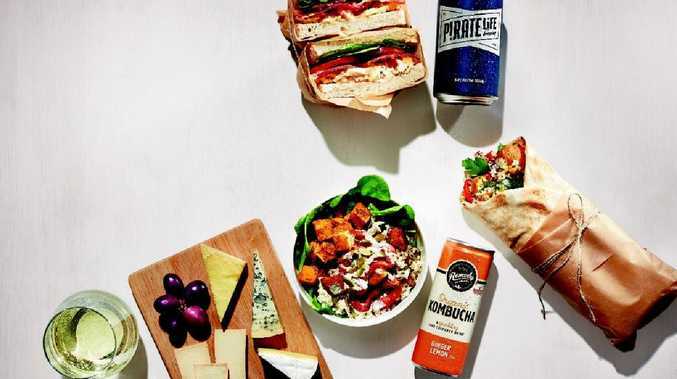 A few menu items you definitely wouldn't have seen on Virgin Blue flights a decade ago have just been added to Virgin Australia's retail menu. They include a premium platter featuring Australia's best reasonable cheeses - a very fancy upgrade on the $5 cheese and crackers - along with kombucha, espresso martinis and SOFI Spritz, a wine cocktail with sparkling water, white peach and ginger. Virgin Australia is especially excited to offer on-board the world's first colour-changing gin, which shifts from a dark purple-blue to a pink when mixed. The gin, Ink Gin, is distilled in northern NSW. "We're proud to offer guests the tastes of Australia as we support local Australian suppliers," Mr Leckey said. 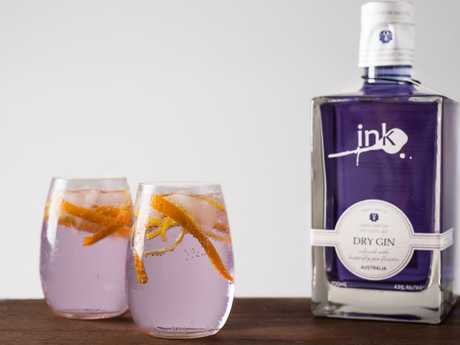 Ink Gin is now available to purchase on Virgin Australia flights. "Ink Gin, the world's first colour-changing gin, is a treat. Who doesn't love a gin distilled with 12 organic botanicals which develops its signature - and Virgin Australia's - purple colour when mixed with tonic. It's the perfect G&T. "Another popular item is our salted maple and duck fat roasted broad beans from Wondersnacks - you have to try them to really understand why." Mr Leckey said his personal favourite thing to eat on board was more of a classic. "Without a doubt my favourite is our chicken and bacon sandwich with a Pirate Life pale ale. No better way to kick back and relax at 30,000 feet," he said.